There are very few drinks which got their name from the name of famous personalities they were favorite of. 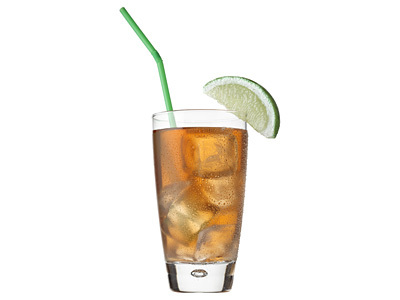 Arnold Palmer drink, a perfectly balanced and wonderfully refreshing lemon flavored iced tea typically served on the rocks in collins glass, is a favorite drink of legendary American golfer with same name. Keeping history aside, this drink is actually a mocktail with no alcohol in it making it suitable to be enjoyed anytime and with kids on the table. Shake all ingredients with ice in cocktail shaker and strain into ice filled collins glass. 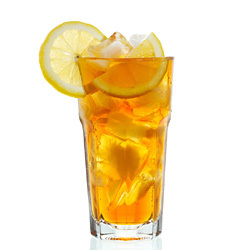 Use iced tea and lemonade in equal parts for easier, faster preparation. However, we prefer the one prepared using fresh ingredients.